Ben stops by BBC Three Counties Radio to talk ‘Killing Bono’. Ben stops by BBC Radio to discuss ‘Killing Bono’. Ben stops by BBC Radio 2. 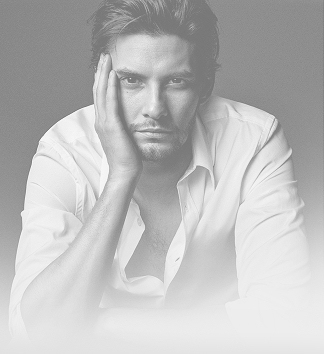 Ben Barnes and Sebastian Faulks on BBC Radio Five Live.